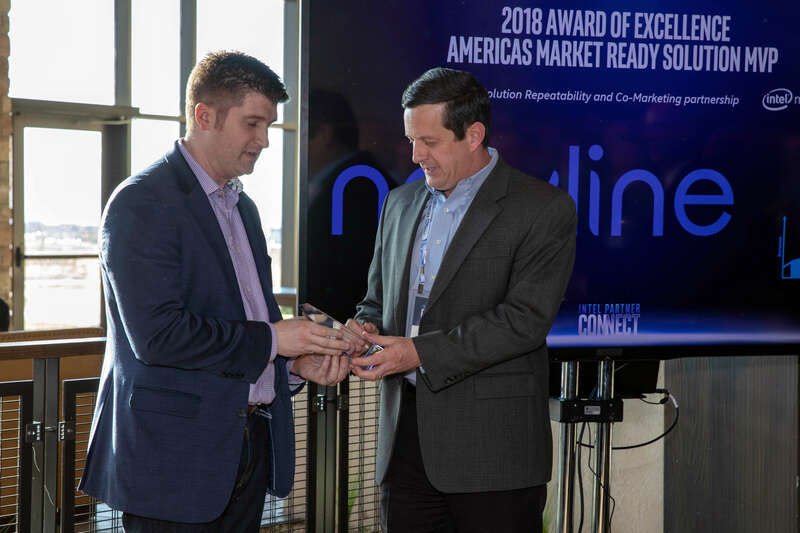 Intel announced at the Intel Partner Connect event in Aurora, CO last week that it has named Newline Interactive, a leading supplier of interactive touch screens and innovative software that increases productivity and enables collaboration, as its 2019 Internet of Things Solutions Alliance Partner of the Year. 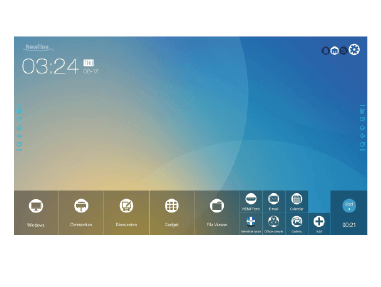 Newline was chosen as Intel’s America’s Market Ready Solution MVP for pushing several large-scale deployments of their TRUTOUCH X Series unified collaboration system, an all-in-one interactive display that utilizes built-in videoconferencing equipment and powerful Intel processors to provide more users with better collaboration in the workplace. 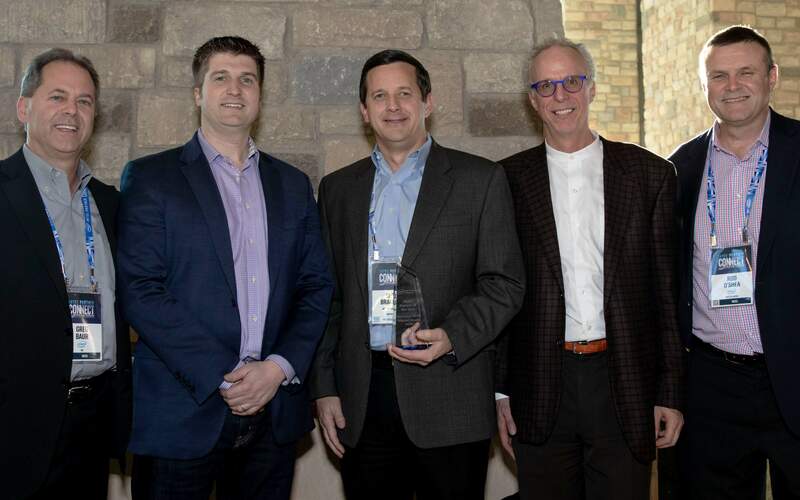 Intel Partner of the Year awards are bestowed upon partners in their Internet of Things Solutions Alliance program who have demonstrated an excellence in marketing, training, technology platform design, and integrated solutions sales. 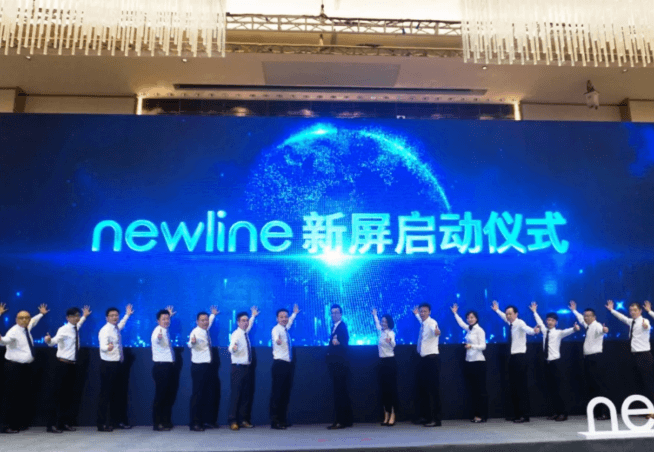 Beginning their partnership in 2018, Newline and Intel sought to bring an all-in-one solution that met the needs of an evolving market. 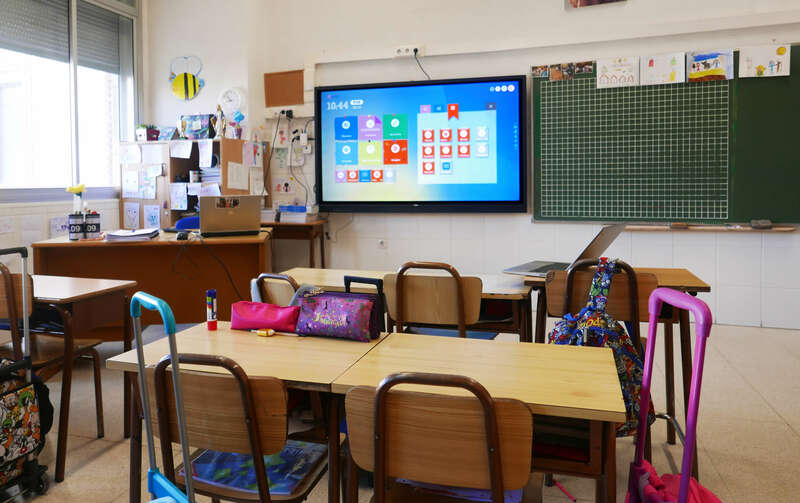 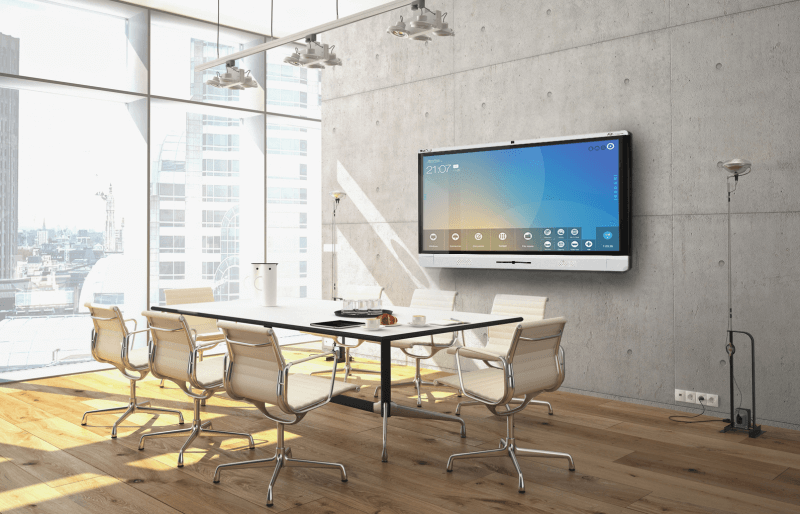 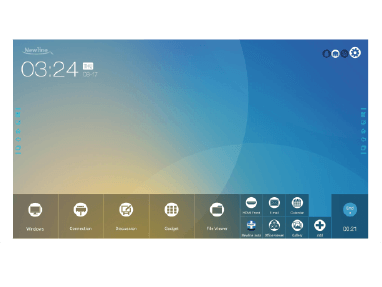 As the demand for fast, efficient, and innovative collaboration grows, the TRUTOUCH X Series sees validation from the market that users want products that are powerful, utilize cutting-edge technology, and are designed for ease of use. 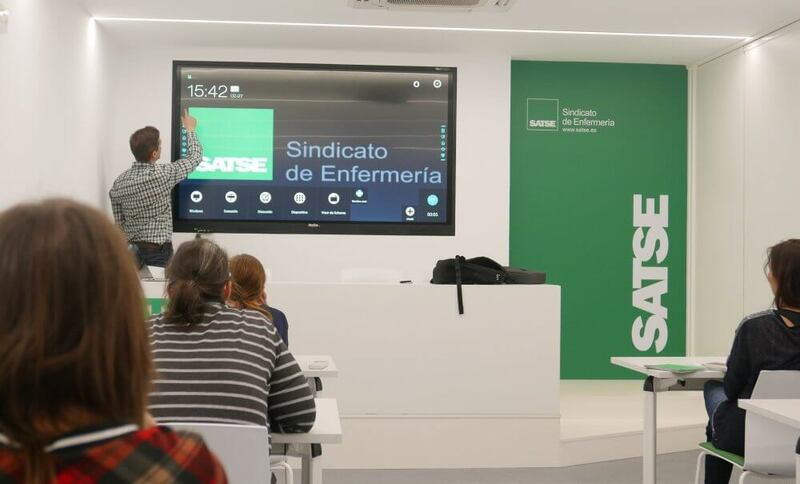 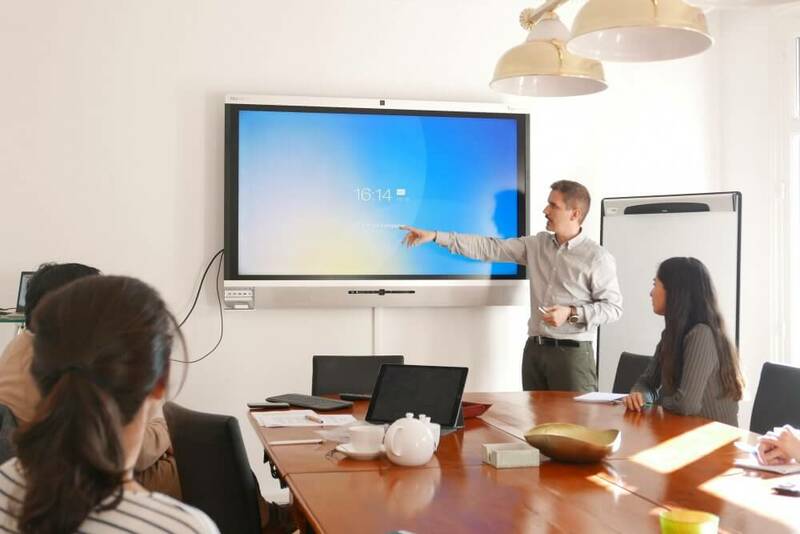 Headquartered in Plano, Texas, Newline Interactive is a leading supplier of interactive touch screens and innovative software that increases productivity and enables collaboration. 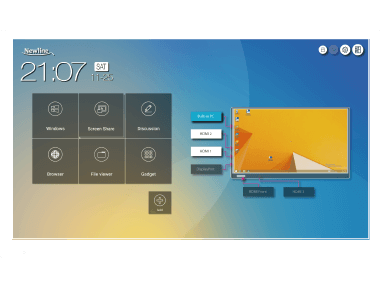 Newline Interactive develops products that help organizations in a wide range of vertical markets including financial services, education, healthcare, law enforcement, manufacturing, municipalities, and legal services.